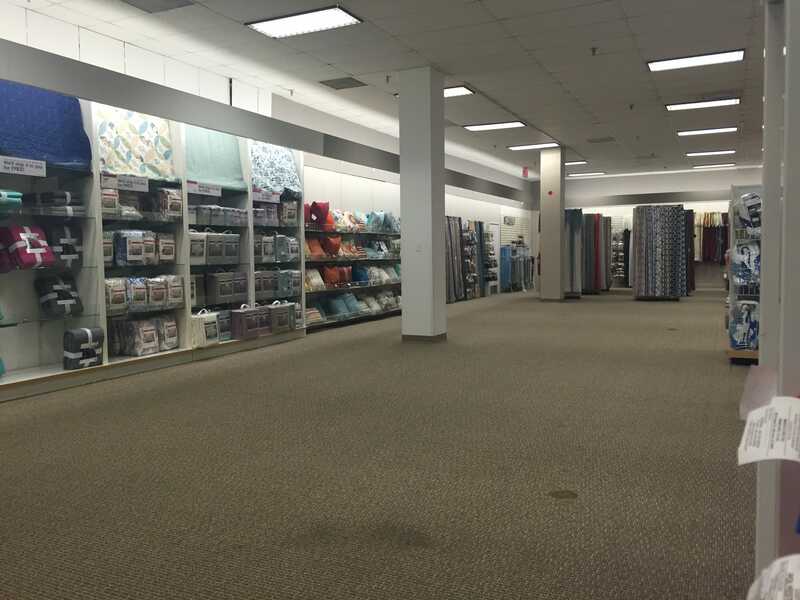 Sears is on the brink of death, according to several store-level employees. The company’s sales have been falling for years. It has been shutting down stores, selling real estate, and spinning off brands to stem the bleeding. 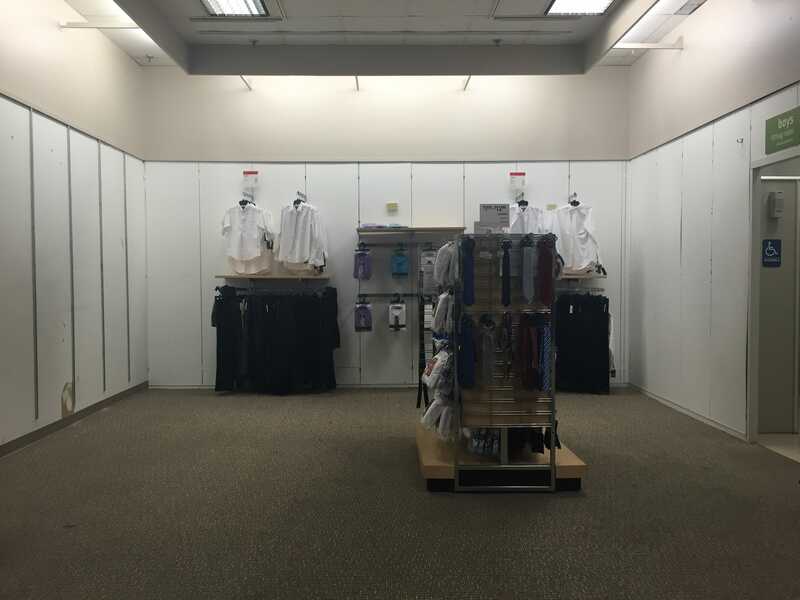 Since 2007, Sears has closed half its stores — which include both Sears and Kmart stores — and eliminated more than 137,000 jobs. Some employees are now predicting that the rest of the company’s physical stores will close within the next two years. The stores are severely understaffed, with some operating on less than half of the employees they need, according to workers who spoke to Business Insider. Not only are the stores firing people, but they are also cutting labour hours for the workers that remain, according to the employees. 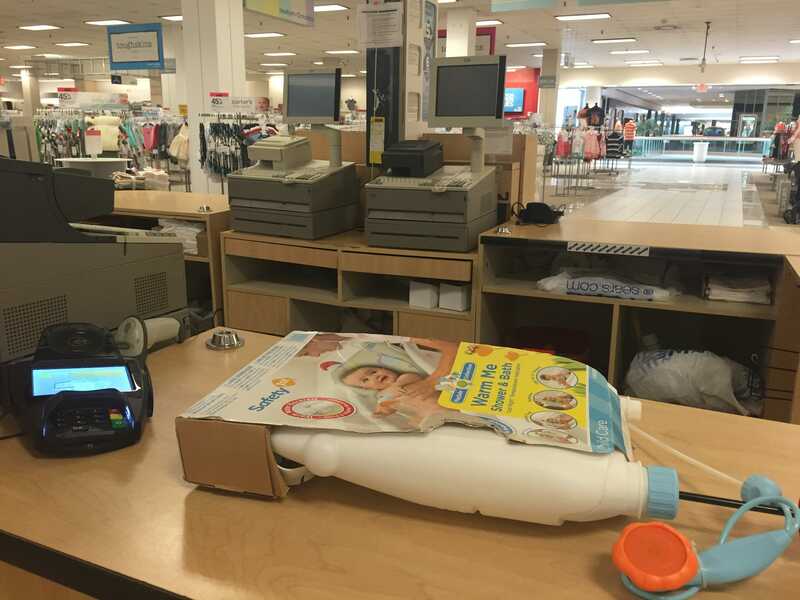 In some cases, stores are operating with just one or two cashiers — and sometimes no cashiers at all — they said. That’s making it increasingly difficult to hire and retain experienced workers, according to a former Kmart employee of 41 years who said she was laid off in February. She told Business Insider that her store’s employees hadn’t seen raises in eight years. She blames the company’s CEO, Eddie Lampert, for the company’s downfall. Workers also said the stores are suffering structurally from a lack of investment. An employee who currently works for a Sears store in Ohio said his store is rife with issues, from broken walls and escalators to frequent roof leaks. He said the merchandise on the floor is often torn open, and no one will buy those items. A former assistant manager of Kmart, who left the company in 2012 after 12 years, said the company really started going downhill after the introduction of Shop Your Way, a loyalty program that Sears introduced in 2009. The program, which allows customers to earn points for purchases, was confusing and poorly executed, killed profits, slowed down customer service, and featured targeted advertising that was completely off base, the former manager said. He said he and his family shopped at Walmart instead of Sears or Kmart to avoid the confusion of Shop Your Way. The 41-year employee of Kmart who spoke to Business Insider had similar complaints about Shop Your Way. In response to the employee complaints, Sears spokesman Howard Riefs said the company encourages workers to provide feedback. He also directed Business Insider to a Sears blog post published last year in which employees shared why they are proud to work for Sears and Kmart. In addition to speaking with employees, Business Insider also reviewed a message board that workers said they use to communicate with Sears and Kmart employees at other stores. In dozens of messages over the last several weeks, people claiming to work for Sears and Kmart complained about the stores’ deterioration. 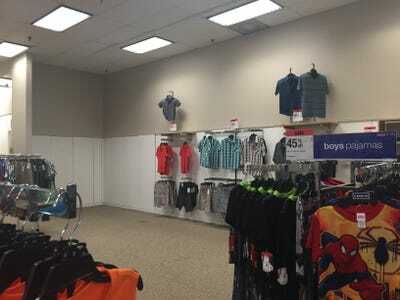 Several people claimed that the quality of the products that Sears and Kmart sell has declined, and that no one will buy clearance items regardless of how much they mark down the prices. “Our motto now is ‘you can only do what you can do,'” the person wrote. “It’s sad to watch what we worked for with pride for so many years to be slain in front of us and then we still have to care for the dead body. Some stores are being inundated by shipments of merchandise several times a week, and they don’t have enough employees to move the products from the trucks to the stock rooms, and then to store shelves in a timely manner. “We have been getting shipments of things that we don’t need — it seems like they are just trying to empty out of the warehouses,” one person wrote. The understaffing appears to be a major issue for many stores. “My store is down to a skeleton staff,” one person wrote. Another said they have a 17-year-old in a managerial position.